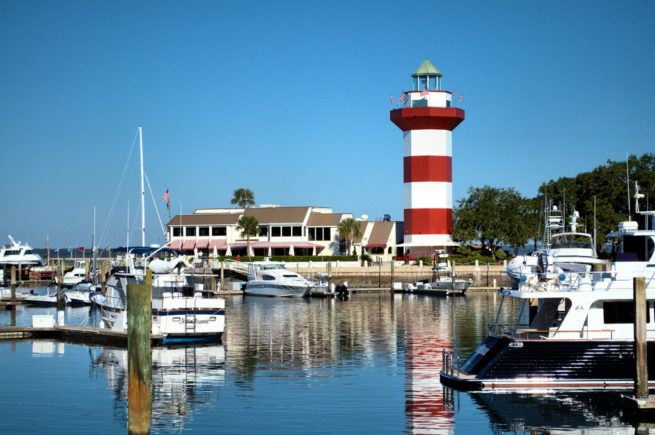 Charter a private jet to Hilton Head, an island in the Lowland region off the coast of South Carolina. The island is home to some of the best golf around, and whether you’re flying private for business or leisure, we can help arrange the right aircraft and flight itinerary that best suit your needs. Georgia Jet Charter provides private flyers with a one-on-one consultative service experience that exceeds every expectation. Our team understands that your time, privacy, flight preferences and most of all, safety, are all extremely important. Our Hilton Head Jet Charter representatives are available for you by phone and email 24 hours a day, 7 days a week. When using our private aviation service, you can expect quick response times and an easy, hassle-free booking process. Request a quote or call us to arrange your private flight to Hilton Head, South Carolina. Sequestered in the lowlands of South Carolina, Hilton Head is a luxury resort town frequented by affluent travelers and professional golfers. Surrounded by rare wildlife and overlooking the Atlantic Ocean, a more perfect setting for a day on the green would be hard to find. From the lodgings to the eateries, everything caters to the creature comforts of discerning clientele. The following list of our top hotel choices was created based on factors such as Georgia Jet Charter passenger feedback, location, amenities and online reviews. Once you arrive in South Carolina via luxury private jet, our representatives can also arrange ground transportation to/from the hotel of your choice. 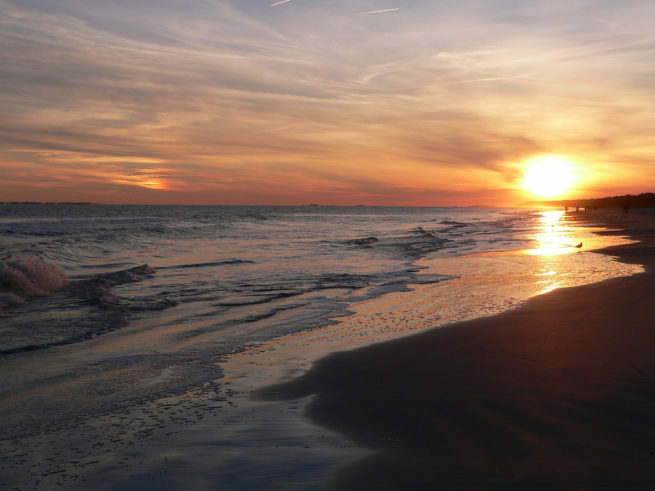 Hilton Head Island is a luxury resort town in which world-class golf courses are the main attraction. This small island has more than a few 5-star resorts and golf courses that even the most jaded traveler would have a hard time turning their nose up to. Take your time picking out the perfect resort, and click here to find out how we can arrange your private luxury flight. It’s only 20 miles from Savannah, Georgia so you have several options for your landing. (KHXD, HHH) Hilton Head Airport is the most common choice, but (KSAV) Savannah International Airport is also an option. After your private flight lands you’ll most likely have worked up an appetite, and it doesn’t disappoint when it comes to delicious cuisine. Head over to Bistro 17 for a delicious French dinner, or the Palmetto Bay Sunrise Cafe for a breakfast full of gourmet dishes. Aside from the golf-courses, being part of the South Carolina Lowland area, there’s plenty in the way of nature and wild life. Set aside a day for a trip to Pickney Island Wildlife Refuge and check out the unique ecosystems and animals found only in the area. Check out more of our recommendations for things to do after your private flight. Georgia Jet Charter uses the following airports to fly clients privately to/from Hilton Head, South Carolina and neighboring areas. Request a Quote or give us a call at 1-888-987-5387 to speak with one of our private jet charter brokers for your next luxury vacation, business trip, or special event in Hilton Head, SC.